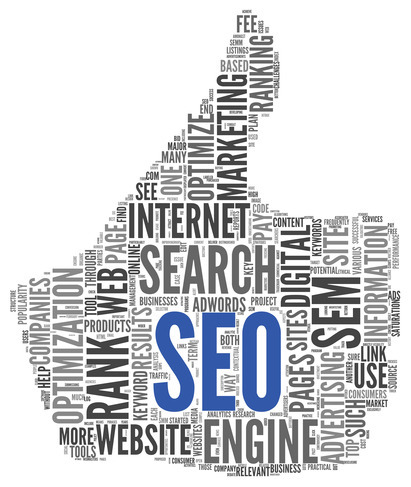 Search Engine Optimization is the way for a business to get noticed on different search engines to end user. I consult clients for strategic Online Reputation Management [ ORM ] SEO, Original content identification, Google friendly content writing and industry base keyword research for strong and quick SEO. You can contact for case studies as its under NDA so can not disclose client name or details here.